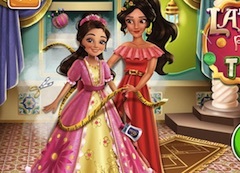 Hello to all of our friends here on this website of ours games-kids.com, we are so happy that so many of you have decided to visit us again on our website because as you can very well see our marathon of fun and interesting games has just begun and we are really excited by all of the games we can bring you next, so pay atention to the descriptions we are gping to give you so you can know what you have to do. 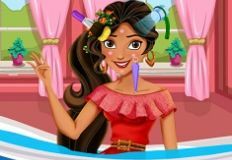 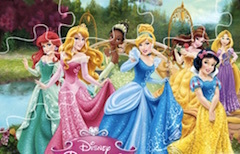 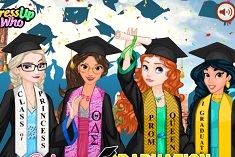 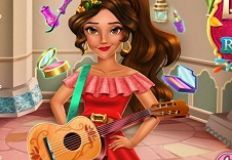 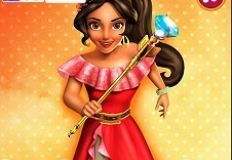 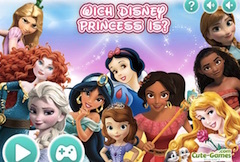 It seems that this next game is from the Princess Games category and it will have beautiful princess Elena from Avalor in the center of atention as the main character, as you can see by the name. 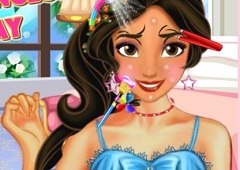 It seems that Elena is preapring to go to a party where her crush will be so she wants to look absolutely remarkable. 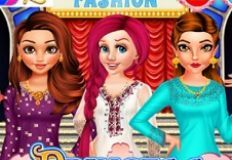 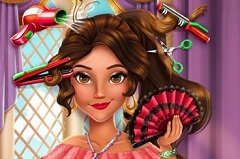 We are sire you can help her by doing her a real makeover with the products this game is offering you and after that, of course, do not foget to dress her up and choose a proper hairstyle for our princess.